OptiLedge :: Did you hear the one about Canadian softwood lumber? 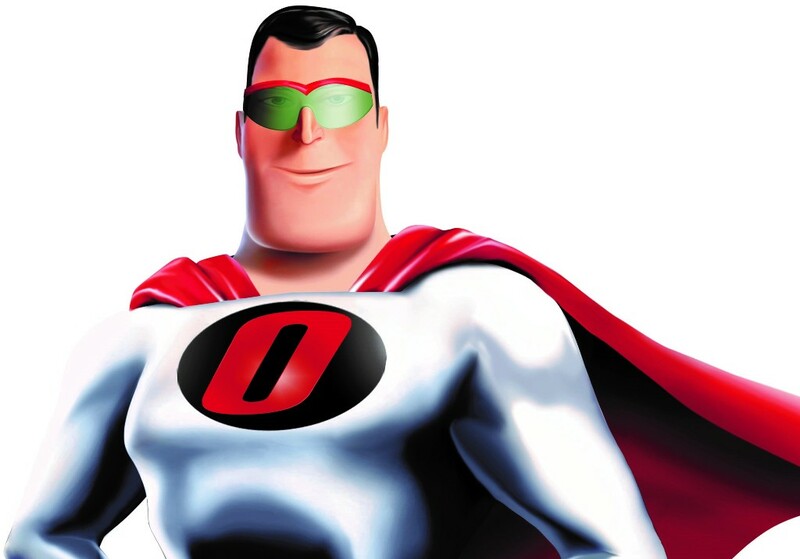 Home > Mr. OptiLedge Says..... > Did you hear the one about Canadian softwood lumber? Nothing gets a party started like a conversation about countervailing duties. 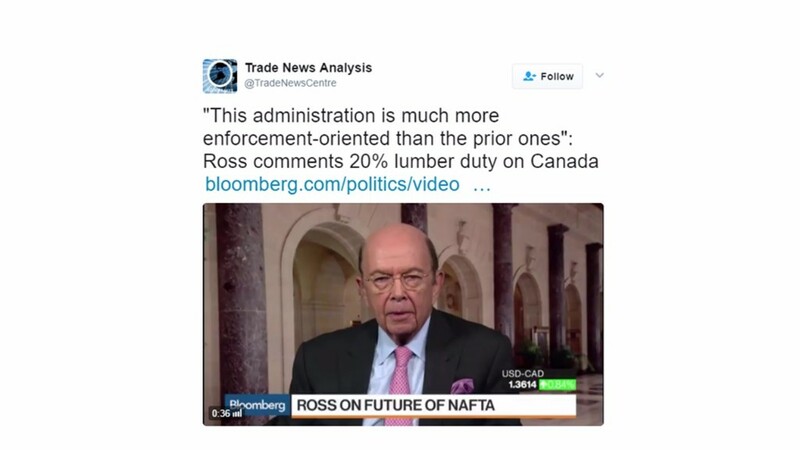 But seriously folks...The US Department of Commerce under Secretary Wilbur Ross is taking a much tougher line on trade enforcement than the previous administration. This includes the implementation of countervailing duties on Canadian softwood lumber (including pallet kits) effective April of 2017. Rick LeBlanc of "Packaging Revolution," has written an excellent article covering the potential impact of this most recent trade action on the price of pallets. See the article here. So, where is all this leading? With a potential $2.00 increase per pallet, now is the time to consider pallet alternatives such as the innovative OptiLedge and OptiPal, created by IKEA. Contact us today to see if the OptiLedge is a fit for you.